SigFig is a robo-advisor that manages your account while it is held in popular investment brokerage platforms, like Schwab, Fidelity, and TD Ameritrade. 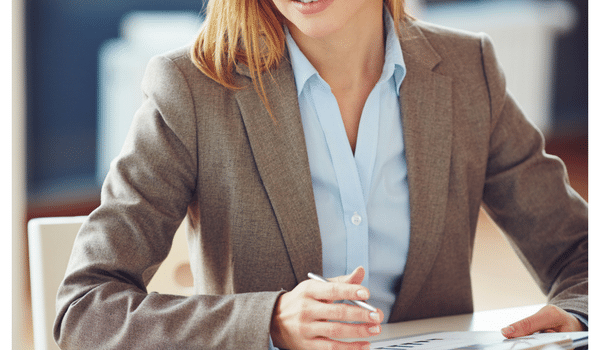 They offer comprehensive portfolio management, and at very reasonable fees. As of April, 2018 they manage over 750,000 accounts and $300 billion. SigFig provides two different portfolio management levels. 1. The Free service provides limited investment analysis. 2. The Managed Portfolio, is the comprehensive offering with all of the available investment services. SigFig offers one of the most comprehensive tax management services available in the industry, that includes tax loss harvesting. In fact, SigFig was listed as one of 2016’s best performing robo-advisors. 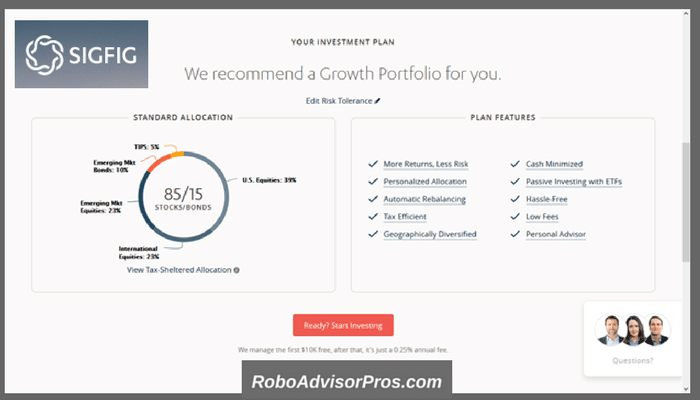 Overview Automated investment management robo-advisor that lets you keep your investments in an existing brokerage account. Accounts Available Individual & joint investment accounts. Roth, Traditional, SEP, Simple & rollover IRAs. While SigFig manages your portfolio, they don’t actually hold your money in custody. The account is held in either Fidelity, TD Ameritrade Institutional or Schwab accounts. However, if your account is not held with one of these brokers, after signing up with SigFig, your funds will be transferred to an account with TD Ameritrade Institutional. Don’t worry, you’re in complete control of the funding of the account. Only you can direct the movement of cash in or out of your account – SigFig only manages the funds in the account. Meanwhile, all accounts come with SIPC (Securities Investor Protection Corp) coverage for up to $500,000, including $250,000 in cash. Tax-Optimized Sales — Tax-efficient strategies are applied whenever SigFig sells investments during rebalancing, minimizing your tax liability. Tax-Loss Harvesting — This is the process of selling losing investment positions to offset gains on the sale of winning investments. It’s generally used to minimize taxable short-term capital gains, and is not used in tax-sheltered retirement plans. (Comparable investment positions are later purchased to maintain the intended asset allocation). SigFig provides this service at your option. Tax-Efficient Migration — SigFig concentrates income generating assets in tax-sheltered accounts, while capital gain-generating assets are held in taxable accounts, to take advantage of lower capital gains tax rates. Whitelisting — If investments you already own are close to SigFig’s portfolio allocation, they will be kept in your account to minimize taxable capital gains. Who Benefits from the SigFig Financial Advisor Robo? SigFig is an excellent choice if you already hold your investments through Schwab, Fidelity, or TD Ameritrade. It’s also an excellent choice for small investors, since the first $10,000 of your portfolio is managed for free. SigFig might be better than some robo-advisors for passive investors, since they not only include a portfolio of stocks and bonds, but also real estate. Although there are other robo-advisors with real estate holdings such as WiseBanyan and Wealthfront. The tax-advantaged investing package might be the most comprehensive among the robo-advisors. Investment Account Sync — SigFig syncs all of your investment accounts to enable you to view your holdings in one place. Portfolio Tracker — Track the performance of all your investment accounts. Reporting Dashboards — Provides reports on investment performance over time, including fee breakdowns, holdings summary, and other important statistics. External Portfolio Analysis — SigFig Guidance analyzes your external investment accounts, then provides recommendations on fees and diversification. Live Chat/Phone Support — 24/7 customer contact, 365 days a year, by phone, email or live chat. Investment Advisor — Free consultation with an investment advisor to discuss your investment strategy. Personalized Portfolio Allocation — A personalized portfolio is designed for you based on your investment goals and risk tolerance. Cash Optimization — Keeps your money reinvested to minimize cash drag. Automated Rebalancing — Your account is monitored daily, and is rebalanced when there’s a significant change from your predetermined asset allocation. Automated Reinvesting — Dividends and extra cash are automatically reinvested to keep your portfolio fully invested at all times. A small amount of cash is held to pay the management fee, then all other cash is invested. Very Low – Any loss would be intolerable. Low – You would tolerate losing up to 10% of your value in a market downturn. Medium – You would tolerate losing up to 25% of your value in a market downturn. High – You would tolerate losing up to 50% of your value in a market downturn. Very High – You would tolerate losing more than 50% of your value in a market downturn. Not Sure? – You’re directed to take a four-question questionnaire to determine your tolerance for risk. Once you complete the information requested, you click the Build My Investment Plan button, and you’ll be shown your portfolio. You can also change your risk level at any time. You can do this by logging into your SigFig account, and then clicking the Managed tab. From there you can click Edit Allocation to change your risk level, and create a new portfolio allocation consistent with that level. SigFig manages the first $10,000 of your Managed Portfolio for free. After that, the fee is 0.25% of your account balance, which is charged on the last business day of the month, and deducted from the uninvested cash balance in your account. There are no commissions or other transaction fees charged to your account. Investment fees do apply to the ETFs held in the account, and those have an average expense ratio of between 0.07% an 0.15%. SigFig allows you to keep your portfolio at Schwab, TD Amertrade Institutional or Fidelity – that’s great if you already have accounts at those firms. Management fee of 0.25% is well below the 1.00 – 1.50% charged by traditional investment managers; the first $10,000 is managed for free, which isn’t hard to take. Your portfolio is invested in stocks and bonds, but also real estate, which adds an extra layer of diversification to the investment mix. Comprehensive tax-advantaged investing strategy is among the best available. If you don’t invest with Fidelity, Schwab, or TD Ameritrade, you will have to change accounts over to TD Ameritrade, and you might incur taxable expenses. Although most other robo-advisors require you to transfer your funds to their platform. Though they do offer the free Portfolio Tracker, it’s very limited in the service level it provides. 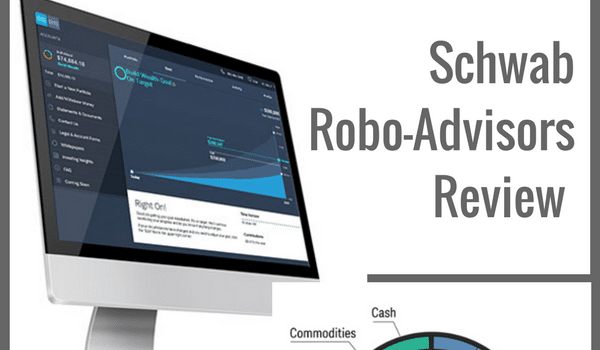 SigFig is definitely one of the better robo-advisor platforms available. 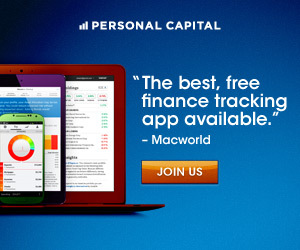 The free portfolio tracker is an attractive feature, although Personal Capital’s free financial dashboard includes monitoring of all financial accounts, where SigFig just analyzes and tracks investment accounts. The fact that they include real estate in your portfolio, while not entirely unusual, is not exactly common either. It offers an extra layer of diversification to your portfolio, particularly during times when real estate is performing well. The fee structure on the Managed Portfolio matches that of more popular robo-advisors, like Betterment and Ellevest. SigFig warrants further investigation, if you’re looking for a robo-advisor platform to manage your investments. Kevin Mercadante is professional personal finance blogger, and the owner of his own personal finance blog, OutOfYourRut.com. He has backgrounds in both accounting and the mortgage industry. He lives in New Hampshire and can be followed on Twitter at @OutOfYourRut.